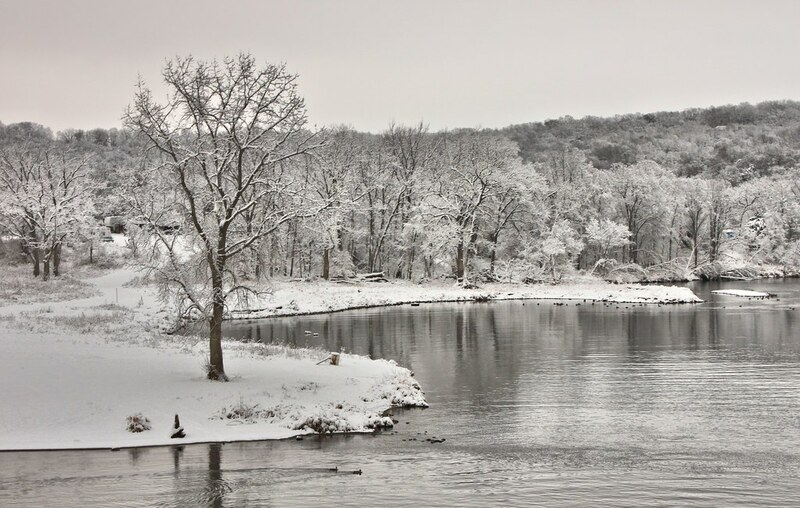 The first real snow of the season on the northern tip of Lake Zumbro in Rochester, MN. It's not much snow but it does count. Now if it could just melt and we could return to balmy 50 degree days all would be right with the world.